• Increased number of free app-updates from 5 to 10. 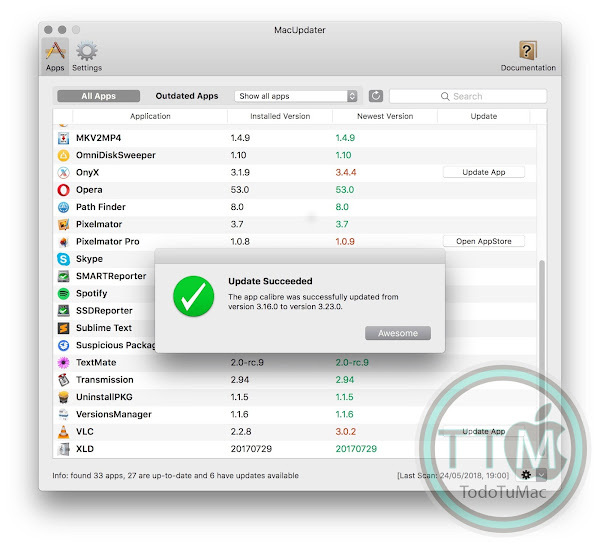 • Updates installed through the MacAppStore are now detected, no need to re-scan anymore. • Change 'Update' button title to 'Upgrade' when we suspect updating might cost money. • update check interval setting not working. • scan interval setting not working. • number of backups setting not working. • version-display and updates of LibreOffice and Microsoft Teams. • FAQ entry about why there is no 'Update-All' button. 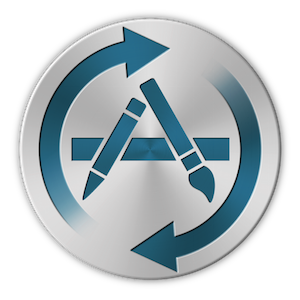 • FAQ entry about the roadmap for future MacUpdater versions. 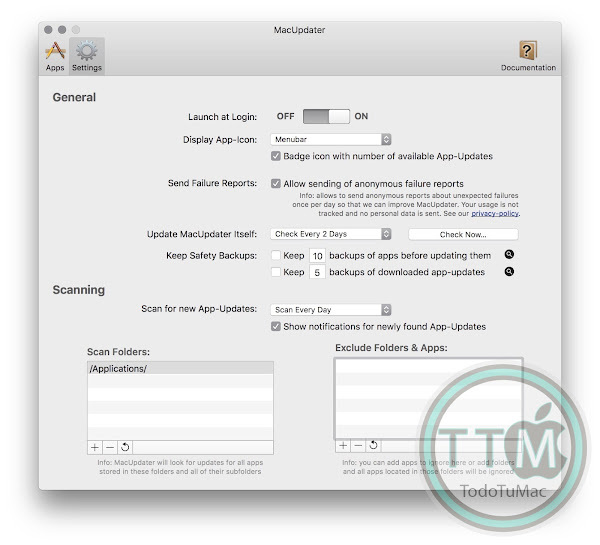 • FAQ entry about how MacUpdater protects from Paid Updates. 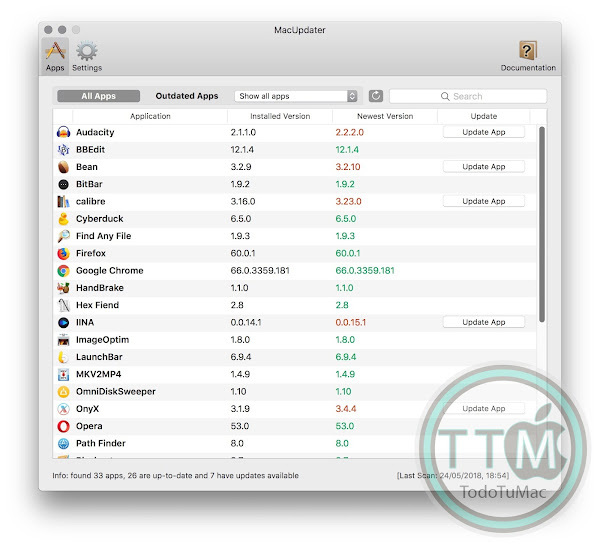 • FAQ entry about how MacUpdater protects from Incompatible Updates.